Monitoring the level of the River Bradford – The River Bradford is a limestone river that links the communities of Middleton, Youlgrave and Alport in the Derbyshire Dales (UK). The river, which is home to the endangered native white-clawed crayfish and is an important nursery stream for wild brown trout, is now owned and managed by Haddon Estate. The Bradford River Action Group, a group of local residents, came together amid concerns of the river’s inconsistent flow and an increasing trend towards the extremes of drought and flood. Several factors were identified, but this required supporting data. Technolog were approached by the Action Group to assist in monitoring water level of the river. A V-notch weir and stilling well were constructed. 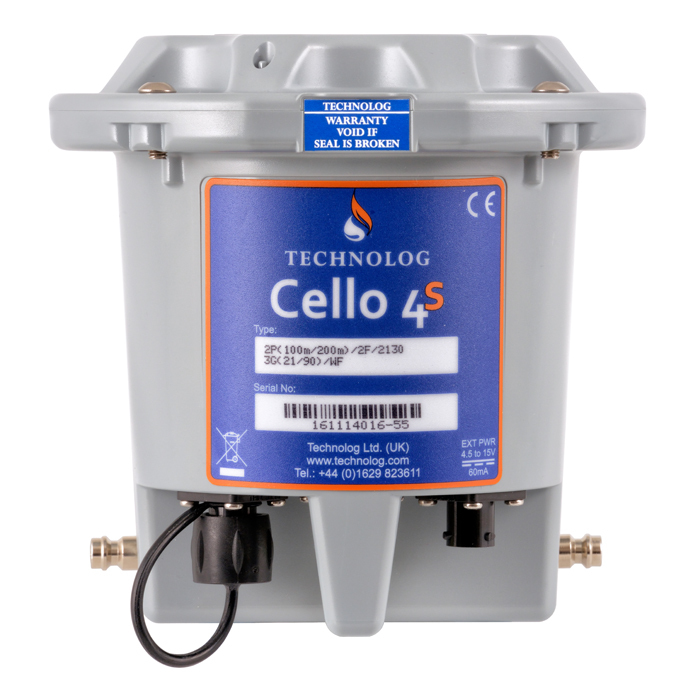 Several Technolog level monitoring options were suitable for this this application, however it was agreed that the use of a shaft encoder connected to a Cello data logger would be most appropriate, giving long term stability, high accuracy and easy for the Action group to maintain. Technolog donated, installed and commissioned the equipment providing the group with accurate level data and a secure web based platform WaterCore to view the data.